Click here to follow my latest projects and art news on Facebook! 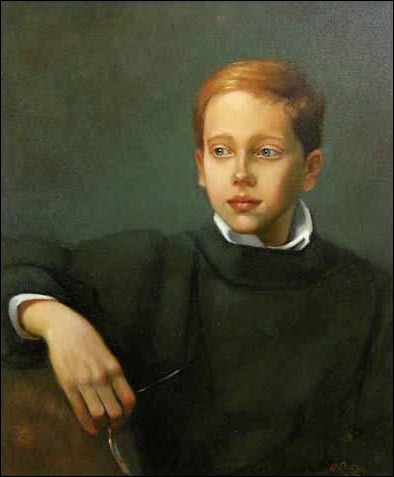 Portrait artist Ann Boyer LePere PSA has been specializing in fine art portraiture in the Southeast since 1983. Her oil and pastel portraits capture moments in time to treasure through the years. Working in the style of classical realism, the artist takes care to produce a work of art of lasting value. While photo-references may be used, the painting is entirely original, rendered with no mechanical means, computer enhancements or photographic projection. Creation of a unique family heirloom is always the goal.